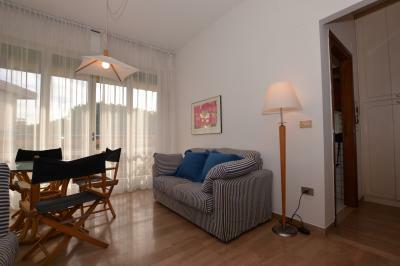 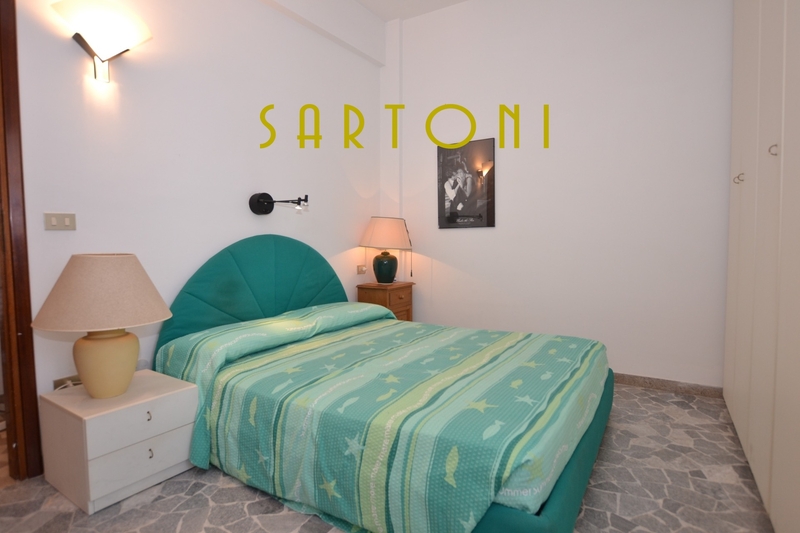 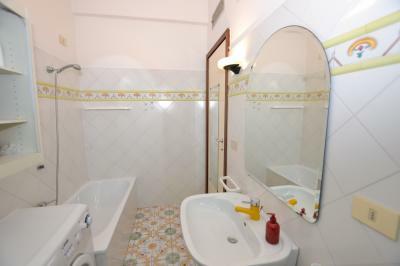 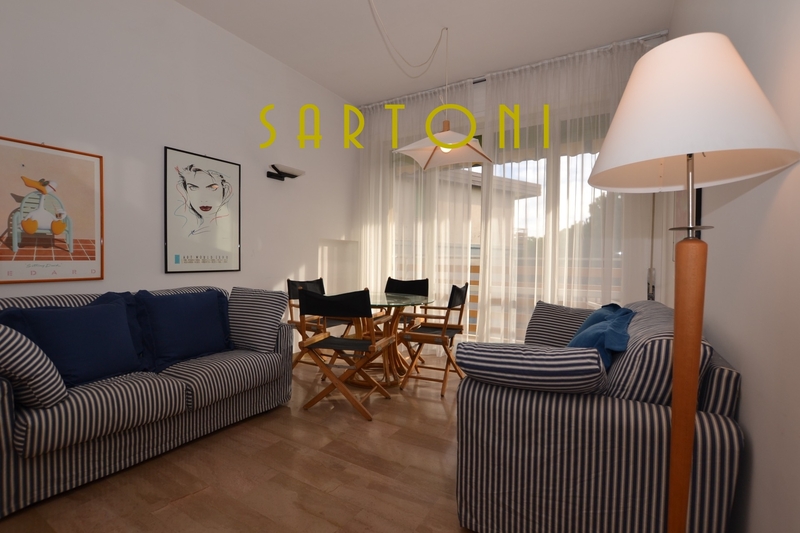 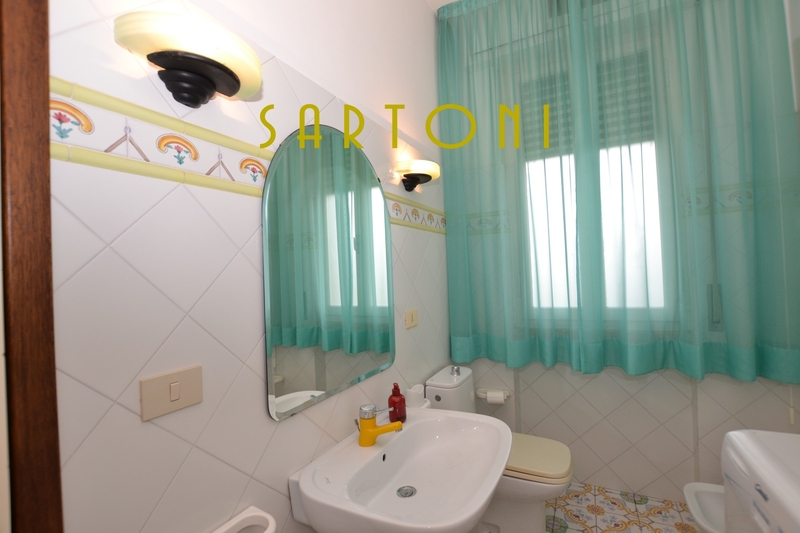 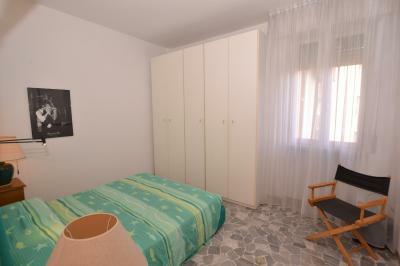 An Apartment in Viareggio for Sale just a few meters from the sea on the third floor in a building with elevator. 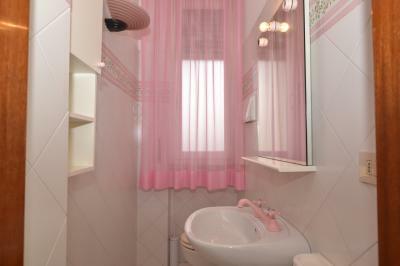 Green and residential district of garden city in Viareggio offer this solution of about 90 square metres. comprises: entrance hall, living room with balcony, kitchen with small balcony, three bedrooms, one single and two double beds, two bathrooms. 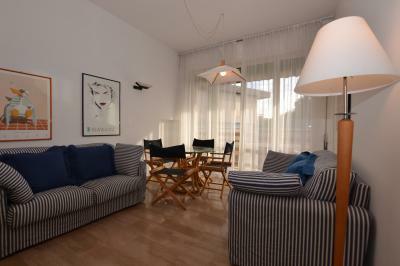 The Apartment has independent heating, air conditioning duct, especially bright with panoramic views from all Windows. 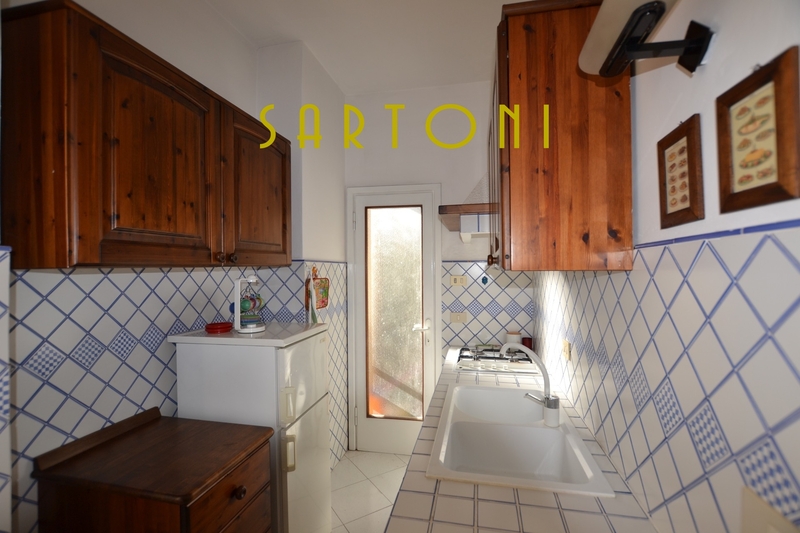 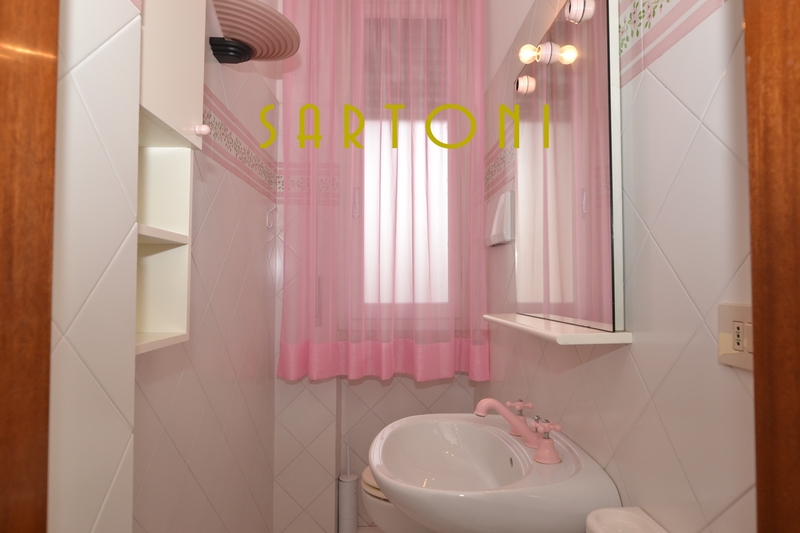 Total Square Meters: 90 sqm.